Castles have been known for their top-of-the-line luxury. You would only expect royalties to reside in such properties. However, as time passed, even celebrities got the chance to have their castles and transform their properties as modern-day homes. These days even we, the commons, can stay at a hotel castle! Famous people can earn millions of dollars every year proving that they can afford to live like nobles. Moreover, ancient family castles are continually being restored and sold to people interested in living a fairytale-like life. The Hollywood power couple has selected Château Miraval out of more than 100 properties for their family. The castle is located in the French Riviera. The couple admired the castle’s swimming pool, elaborate lake, fields, and private vineyards that their kids will certainly love. Moreover, no one can deny the privacy and peace that they can obtain from the place. History accounts showed that the estate has been present since the pre-Roman period. It has 35 rooms and surroundings filled with fountains, chapel, boat, and aqueduct. Before the A-list couple, it was owned by Jacques Loussier, a jazz pianist from France. 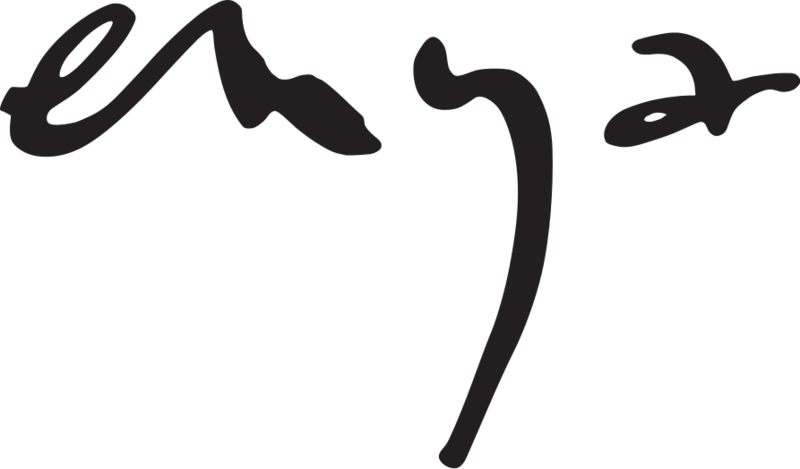 Many artists also recorded songs in the property, which include Pink Floyd, Sting, and the Cranberries. The castle is known for its white and red wines. Château Miraval consists of up to 1000 acres of land with thirty hectares of land property devoted only for vines. This castle is not as far as you imagined. It is neighboring the abode of Vanessa Paradis, Bono, and Johnny Depp. Enya is declared as the richest female musician in Irish and British history. The Grammy winner is known for living a reclusive life. Despite outperforming One Direction’s album sales last year, the record company did not expect any of the singer’s success provided she is not comfortable with promotions. According to reports, she lives in the Manderley Castle with 12 pet cats as companions. Compared to other artists, she isolates herself from other types of music and has the capability to sing in 10 languages. Manderley Castle is also known as Ayesha Castle and Victoria Castle. You will find it in Killiney, County Dublin, Ireland. The structure is surrounded by 3.5 acres of manicured lawn. At the bottom of the garden, you will find a secret tunnel, which was once a way to the Killiney beach. In 1840, the castle was built by Judge Robert Warren. This was inspired by the rise of Queen Victoria into power during the period. In 1997, Enya bought the castle in 1997 for 3.8 million euros. According to reports, Michale Flatley also took interest in the castle but the singer outbid him. At present, the security of the castle is more enforced given threats by some of Enya’s stalkers. The Hollywood actor has been known for various films which made him rich and enabled him to spend lavishly on cars, yachts—and, of course, castles! One of the castles he lived in was the Midford Castle, which is found in southern Bath, Somerset, England. This castle was developed by Henry Disney Roebuck in 1775. According to history, the club’s design was used for the castle since Roebuck obtained the money for its development by card gambling. In 1810, Conollys of Castletown House bought the castle. The porch was then added to the property. The new owner is also responsible for building the chapel and stables. 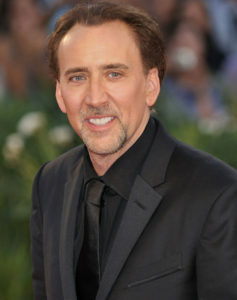 Nicolas Cage was said to have bought the castle in July 2007 for £5 million. After two years, he sold it back. Before the purchase of Midford Castle, Cage also owned Schloss Neidstein. It is located in Bavaria, Germany, particularly in the Upper Palatinate. The property has 165 hectares of meadows and forest. Since 1466, this is the abode of the Brandt family. Afterward, it was inherited by Theodor P. Von Brand, an administrative law judge from the United States. The actor purchased the castle in 2006. The same year Midford Castle was sold by Cage, Schloss Neilsen’s ownership was passed to a lawyer. The celebrity is a famous songwriter, guitarist, film producer, and music producer. He is better known as the lead guitarist of the legendary band, The Beatles. According to records, Harrison bought his Swiss castle for $10 million. The property is composed of 10,000 square feet main house and 1,800 sq ft outbuilding. Harrison’s Swiss castle is known for its treehouse, topiaries, swimming pool, marble floors, and ornate boiserie paneling. Castles ownership apparently changed from the ruling noble families to celebrities who rule the world through entertainment. To this day, the captivating beauty of castles never fades. Despite the renovations and modern-day changes, castles still prove to be representations of power, money, and fame.